Erika shares more about @multiplicitees and our cheerful giveaway below! Then comes bab(ies) in a baby carriage. ... and then came the girls. The friendships. The ladies of @multiplicitees. At least that’s what it feels like sometimes. What started as a small launch of the original #twinmom sweatshirt has grown into a love for sharing creative products that encourage moms to be, well, awesome moms. Follow along as we reveal the fun, kitschy items that make us happy. We share them with you through @multiplicitees. Fun, right? dallas twin mamas + kindred spirits. @multiplicitees is our creative outlet. We've teamed up with Twin Talk and are giving away a #tiredmom mug and coffee cozy (@crochetiquette) for you AND your #tired BFF! Pour a little sunshine into the start of your day with the cheerful #tiredmom ceramic mug! Chase away those zzzzzs with your favorite tea, coffee or hot chocolate before embarking on your daily awesome mom adventures. Made just for you, you amazing #tiredmom. Enter the giveaway below! It begins NOW and ends Thursday at midnight! The winner and her BFF will be announced Friday morning! I love this & definitely fit into the #tiredmom category. I forgot to mention my fellow #tiredmom BFF is Tenley Bakley. I absolutely love this giveaway! You ladies are so creative - keep the ideas coming please!! I'd love this giveaway! I'm definitely a #tiredmom of 5 month old twins b/g and I'd share it with my cousin who is my BFF and mom to a 5month old also! Don't know what I'd do without her! Love this mug!! So does my BFF Ashly Robinson! Love this! My tired BFF has a baby 5 weeks younger than my twins, Rebecca. We love to have coffee and go strolling together. Hope I win....could use an extra coffee cup (or two!) after the twins come! Love this! I'm currently 32 weeks pregnant with twin boys and need this to go with my #twinmom sweatshirt I ordered! My tired BFF is my sister in law who has 18 month old twin boys. I love this mug! My best friend and I from childhood were pregnant with twins girls at the same time. We both also had one little girl at home already. Her girls are 16 weeks and mine are 8 weeks. I would love to give this to her cause we live about 6 hours away from each other. This would be a way we could feel like we were having our coffee (reheated for the 3rd time) together! Kelly Gay is my fellow #tiredmom and this is the perfect giveaway to start on National Coffee Day!! I would love to share this with my dear friend Allison who is also a twin mama. We not only share twin mom stauts but our twin daughters were all born on the same exact day just about an hour apart! She's in Texas and I'm in New England but we always have eachother to share good times, funny times and all those "special" (i.e., crying over nap strikes) times! No one can relate more than she can and I just love her. I would love this mug as a I live on coffee since having my precious twin girls a month ago, as well as keeping up with my amazing 21 month old son! My sister in law Nisera also has twin girls (9 months old) and we can definitely commiserate on how tired we are, but it's worth every incredible moment and milestone! Definitely a #tiredmom keeping up with my toddler and 4 month old twin girls! I would also share with my SIL who just had her first baby and is only a month younger than my girls so we call them the triplets! I'm definitely a #tiredmom. After putting my two 14 month old boys to bed (often on my own as my husband works nights), I always stay up way too late because I just want a little me time! We don't have any family near-by so we seldome get a break! My mom is my fellow #tiredmom. She may not have babies anymore, but she deserves a pick-me-up for all the years she spent up late at night with my sister and me! Always a #tiredmom even after they finally started sleeping through the night at 15 months! Love this! My #tiredmom would be my sister, Laura! Love this! I'd give the other mug to my SIL who is due with my first niece in a few weeks! She'll be a new #tiredmom any day now! Love, love, love this! My #tiredmom is my sister, who is currently pregnant! Are these going to be available to buy as well? LOOOOOOVE!! #tiredmom explains me today after our disney trip yesterday! My #tired bff is Karen! 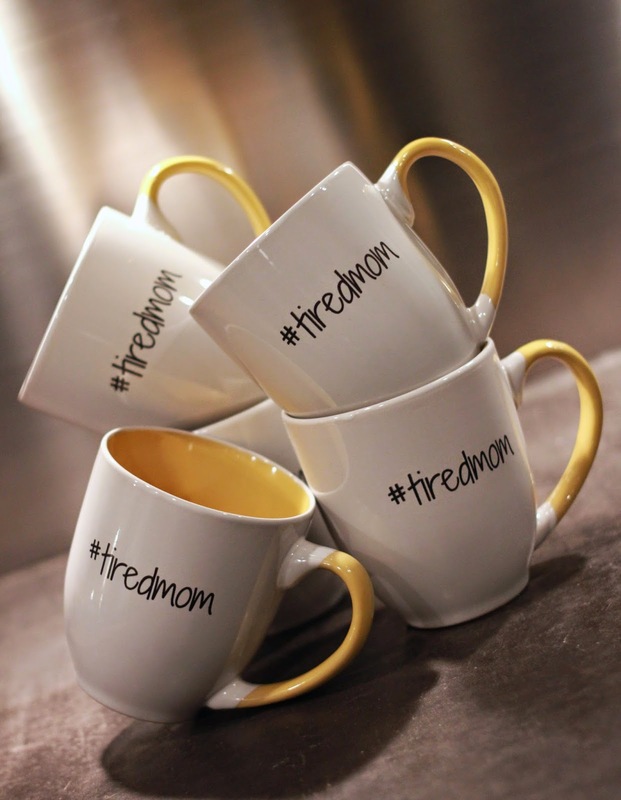 This mug it too cute and perfect for twin mommas because we sure are tired moms! You ladies knocked it out of the park, again. This is adorable! Just had my 3rd a week ago & my BF is pregnant with her third! We need these! Need this and so does my twin mommy bestie! Love the mug and cozy! I've got tiny teething twins, Batman! Need this #tiredmom desperately. Not a twin mom but lord knows I'm a tired one! I'm a #tiredmom for sure! And so is my sis, Laura Clifford! I love this twin mom = #tired mom - I also tag my fellow twin mom Jen! My tired mom bff is my co-worker who has triplets! I would love this! I am a full time working mama to an 18 month old. I have coffee every morning with my little! A college BFF of mine has two month old twins! I bet she would love to win too! What a cute idea! Christina Preisser is my BFF and a tired Mom too! My teething 4 1/2 month old makes me a super tired mom! My sweet friend Brittany Cook deserves one too! My 2 year old g/g twins make me a #tired mom -- my fellow #tiredmom BFF is Jenn Harris who is mom to 5 year old b/g twins and runs an in-home daycare. My #tired BFF is my twin sis, Allison! My tired mom-to-be (twin mama to be exact!) is Kathleen Husslein!! One of my #tiredmom bffs is someone I would say is a new bff :) she is a fellow twin mommy and remarkably our hubbies have been great friends for a long time and that is how we met. She had her twin boys last week and was there for me the entire 5 months I was on bed rest with my twin boys and we just have such a special bond now because not only did we always really get along but now we are both twin mommies! I love having a friendship grow and am so grateful for our twin-lives to bring us sooo much closer. Nobody knows twin life like another twin mom! Love this mug! Definitely how I've been feeling these past 6 months since I've had my baby girl. My hubby is my BFF and we're both exhausted... we're night owls and our son is an early bird.. coffee saves us. I love this mug! My tired bffs are my coworkers for whine I wouldn't make it through the day without! I adore this mug!! These would be perfect for my BFF (MY twin sister!) and me! Between the two of us we have 5 kids (1 set of twins!!) and one more on the way! Bring on the coffee!!! I feel like every twin mom is a tired mom! We have super powers. My #tiredmom BFF is my sister. My tired BFF would probably be my sister who just had her second baby and has a 16 month old as well!! 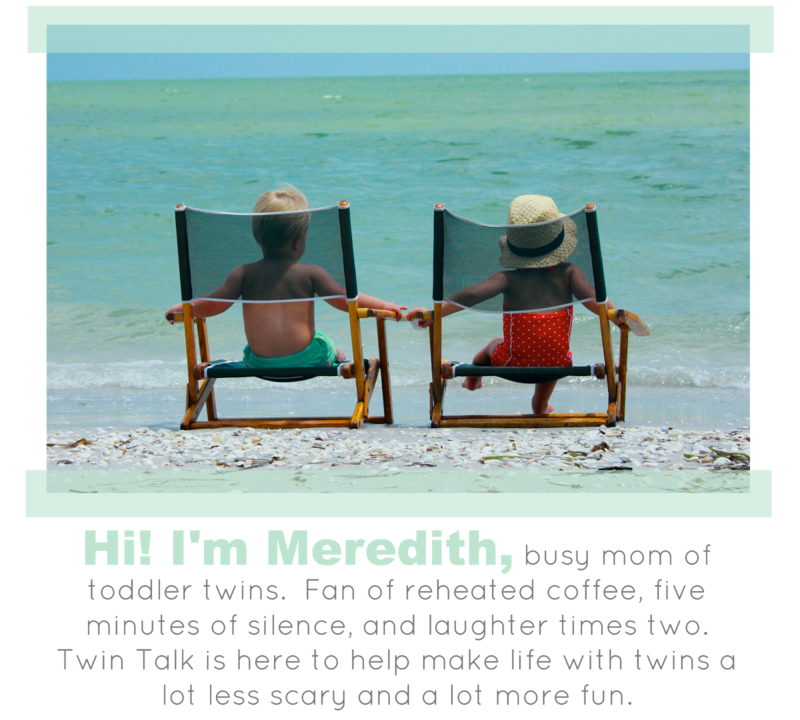 My #tiredmom twin-mama-blogger-bff is TwinMommy101 @ twinmommy101.com! Love this! My tired BFF is my friend Meri, who, while only having one baby at a time, just moved to a new city, a new home that they're renovating, and has had a few scares during her pregnancy. My #tiredmom BFF is my sister Alicia Schuster. We both have a set of twins. Hers are 2 years and 4 months old and my boys will be 2 in November. She also have a 6.5 year old and a 4.5 year old. Shes a busy Momma! My #tired BFF is Ashley G!